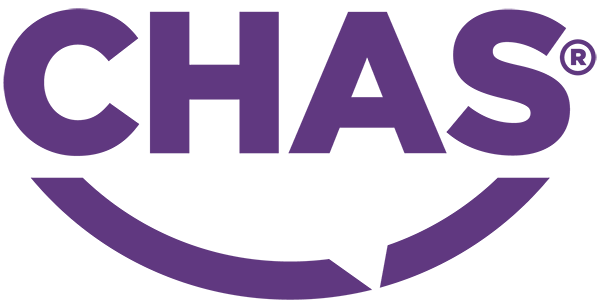 We work to the highest standards of environmental management and compliance and recognise our responsibility to the environment. 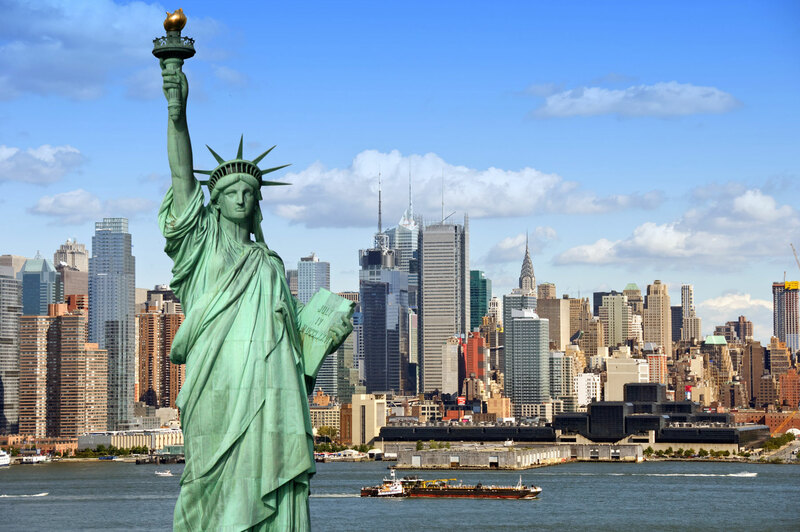 It formulates our decision making, advice to clients, services and products we produce. 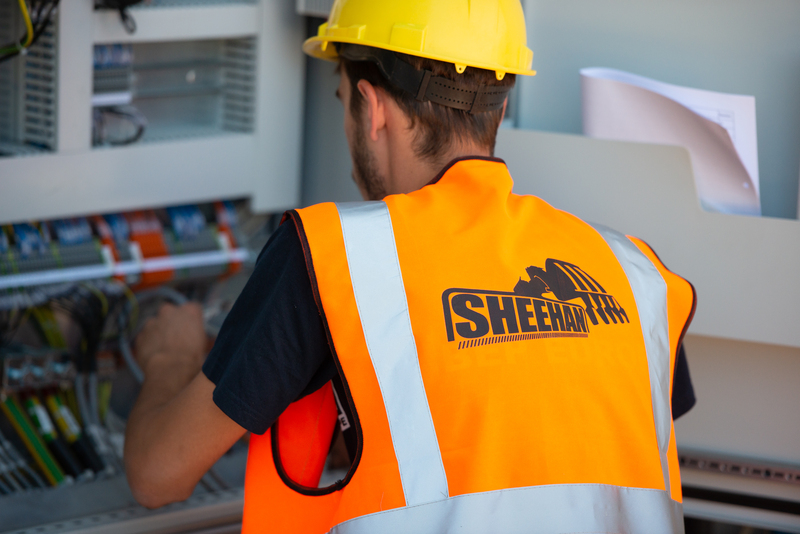 The Sheehan Group employs a dedicates team of environment consultants to ensure we always comply with industry standards and continue to innovate. 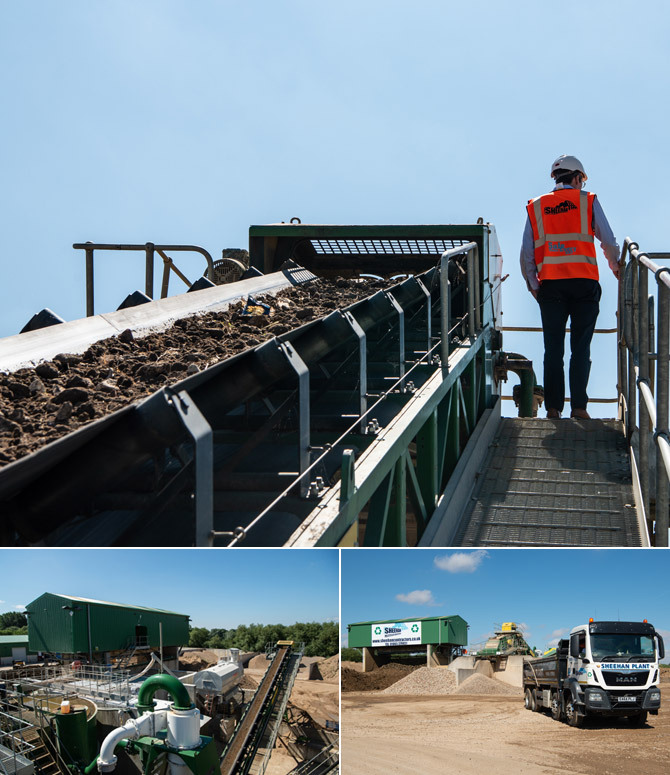 Watch our team here guide you through how we recycle construction waste, organise it and eventually re-use it, either to make concrete blocks or engineer landfill cells. As part of our commitment to sustainable construction and the Circular Driven Economy we installed a CDE Global wet processing plant in 2012. By recycling construction, demolition and excavation waste via the plant we produce fully certified and high-quality sand and aggregates that can be used in a wide variety of construction projects. 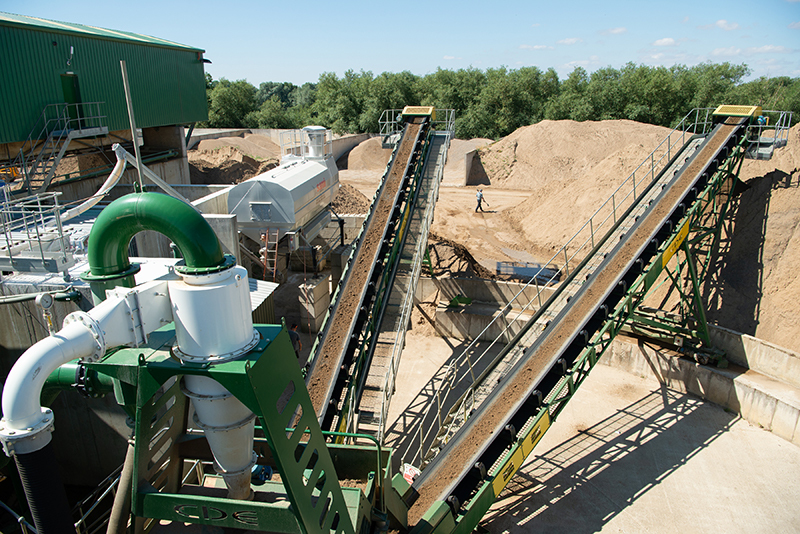 Our system can handle high levels of dirt and contamination within all waste material. Additionally, 99% of the water on the washing plant is reused, radically reducing the need for fresh water to top up only. In its first five years of operation the facility has saved 500,000 tonnes of waste from going to UK landfill sites. 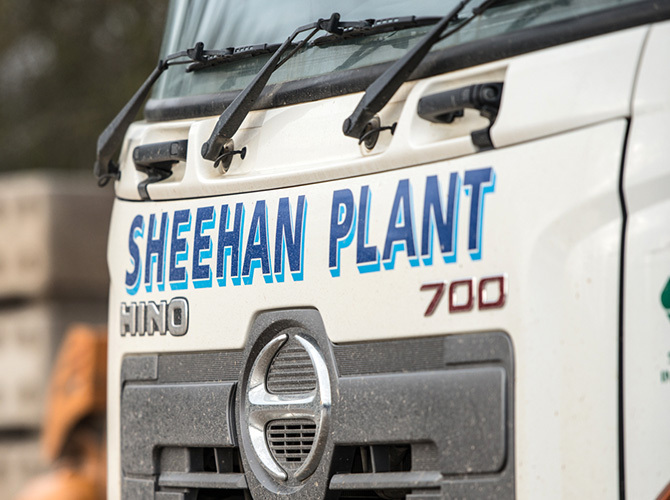 By processing your waste and purchasing recycled material from the Sheehan Group you are directly helping protect natural resources and supporting the Circular Economy movement. In the first five years of operation our water treatment facility saved 500,000 tonnes of contaminated material from landfill and put it safely back into use, as recycled aggregate. 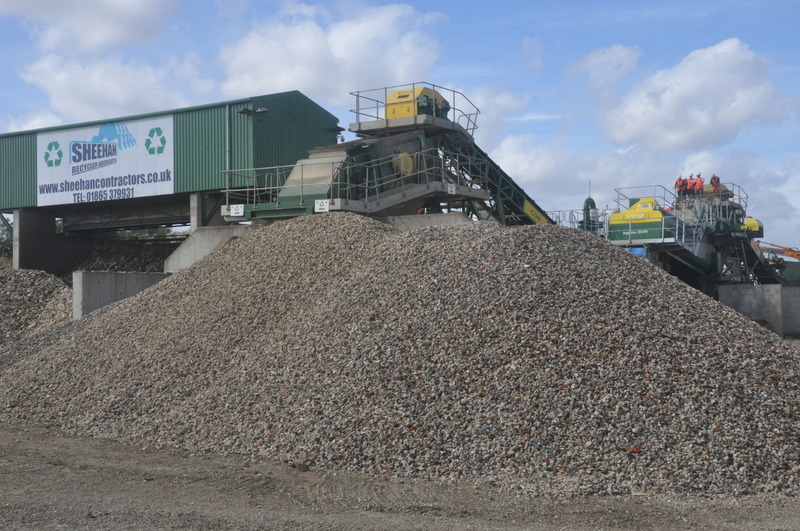 We use recycled aggregate in all our projects and produce recycled materials and aggregate for purchase.